Grade school teachers can evaluate their stduents' learning through formal and informal measures. Measuring students' academic progress can help administrators and teachers understand the individual educational and developmental needs of each child, as well as how the school is doing as a whole. At the elementary level, teachers may use an array of both formal and informal assessment tools to evaluate and track learning outcomes. 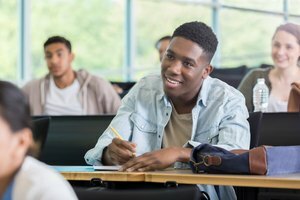 Standardized tests are formal assessments with mathematically computed scores, which provide a measure of the students' aptitude based against grade-level norms, according to Scholastic Teachers. Some standardized tests are multi-subject assessments that evaluate the elementary students' learning in different areas. For example, grade school educators use the Stanford Achievement Test to assess students' reading, language, mathematics, science, spelling, listening and social science abilities and knowledge. Likewise, the Otis-Lennon School Ability Test uses standardized measures to assess multiple subjects, such as verbal comprehension, nonverbal reasoning and mathematical or quantitative abilities. Gaining individualized information on students' subject-specific knowledge and abilities can help elementary school teachers assess strengths, areas for improvements and the direction that the curriculum should move in. 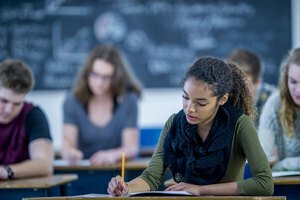 Although grade schools regularly use multi-subject standardized testing, they also use single-area evaluations for math or language/literacy content. For example, the Process Assessment of the Learner- Second Edition: Diagnostics for Math assessment reviews cognitive processes in relation to mathematics knowledge and aptitude. When it comes to language skills, the Clinical Evaluation of Language Fundamentals assesses students' linguistic abilities in terms of receptive language, expressive use, structure and memory. 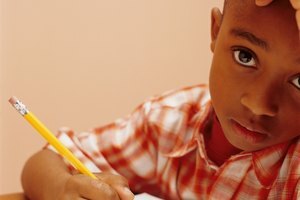 Teachers don't keep a grade book -- or more likely computer-based record -- of each student's scores on assignments and classroom tests to keep busy. Grade keeping is an informal, in comparison to a standardized test, type of assessment that allows educators to track each student's progress. Reviewing the students' grades in both the short and long-term can help the classroom teacher to understand the individual child's strengths and needs for improvement. Additionally, reviewing grades for the whole class can help the grade school teacher to assess if the instruction is at an appropriate level. For example, if 15 out of 18 fourth graders fail a math test on multiplication, chances are something is off in terms of either the instruction or learning expectations. Work sampling systems provide insight into the students' progress, strengths, learning and development in an informal way. 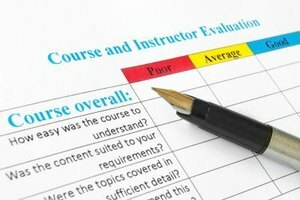 Elementary school teachers who use this type of assessment keep a regular record, or portfolio, of the students' work throughout the academic year. 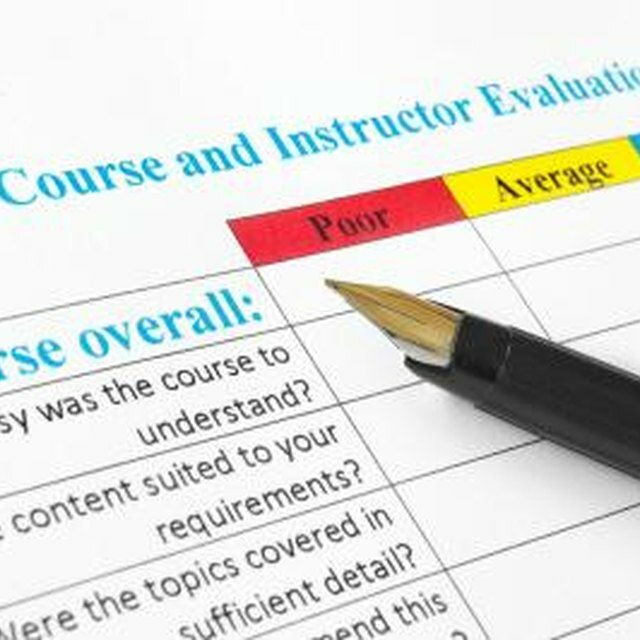 Teachers may choose to create their own version by designing a portfolio-based assessment that meets their own evaluation needs, or opt for the more structured Pearson assessment. 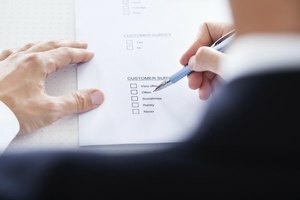 Pearson's work sampling system also includes checklists and the ability to create summary reports based on what the teacher is collecting. Loop, Erica. "Classroom Assessment Tools for Elementary Students." Synonym, https://classroom.synonym.com/classroom-assessment-tools-elementary-students-25662.html. 26 September 2017.